Compassion begins on your plate! As mentioned in the cover story in the August 21, 2017 issue of Woman’s World Magazine on shelves now, attached is my recipe for whole plant-based, vegan shepard’s pie. I am so honored to be featured in the current issue of Woman’s World magazine for plant-based nutrition. 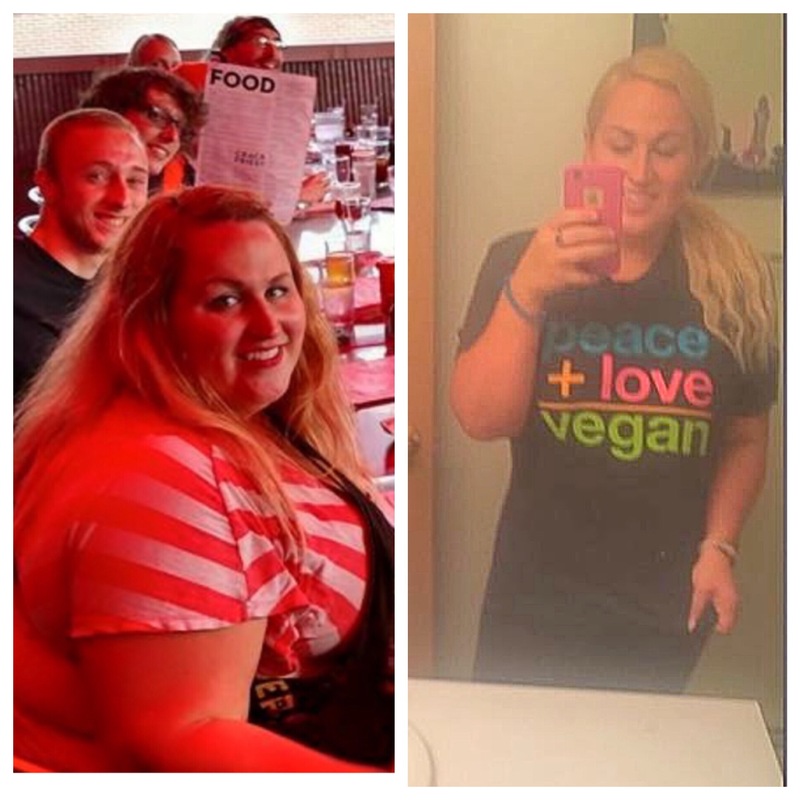 To have my weight loss transformation be an example of a vegan, Whole Foods diet being the most compassionate and nutritious lifestyle is honestly a dream come true. Although the article states you can lose 20 lbs in a week, my over-100lbs-lost story was a slow process over a year and a half, making good daily decisions on plant-based food choices. I never intended to drop the weight, just to do better. The weight loss has been a nice bonus. Always love yourself and your body at any weight. Make daily decisions on activities and food choices from love. Do all things from a place of love, not lack. I encourage you all to read “The Whole Foods Diet” book by Whole Foods CEO John Mackey. He focuses on so many health benefits abstaining from animal products. He is so incredibly passionate about it. Case studies have shown people reversing and preventing diabetes, cardiovascular disease and even cancers. Weight loss is the least important benefit to consider.